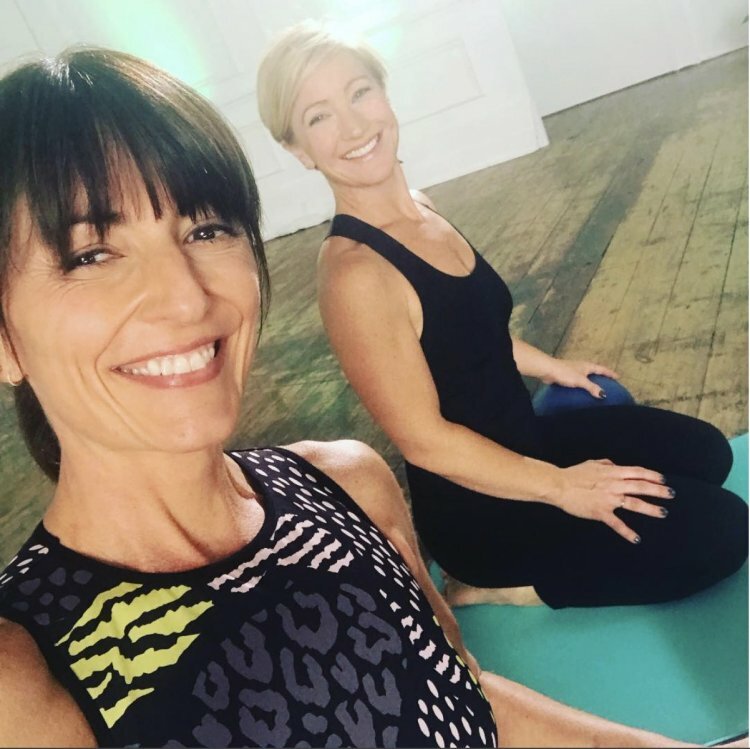 So some of you may recognise Sarah from various posts of mine and you asked me if we could do a barre workout programme... Well Sarah has come up with a totally genius blend of many different disciplines including barre and you are able to try it out for yourselves this year in my new DVD Toned in 10!!! She has done wonders for my body .. she can do the same for you man or woman! !